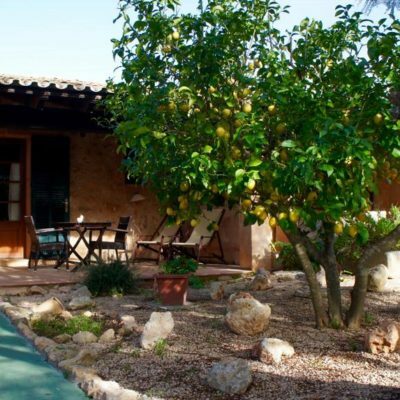 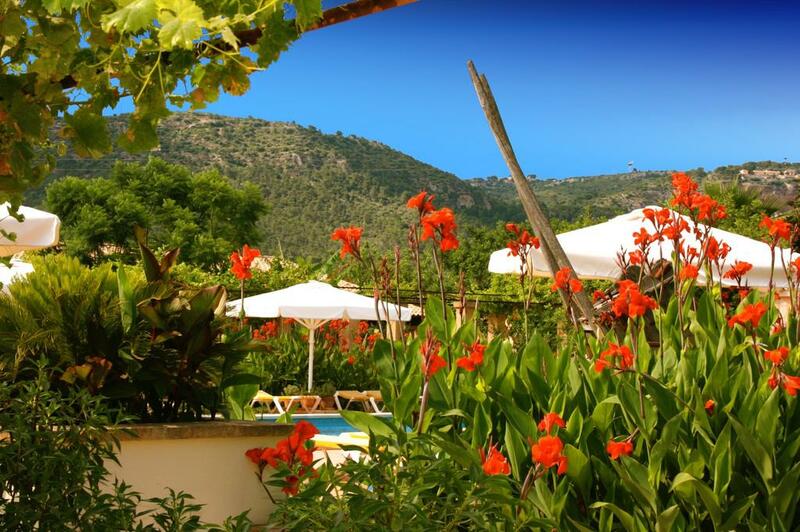 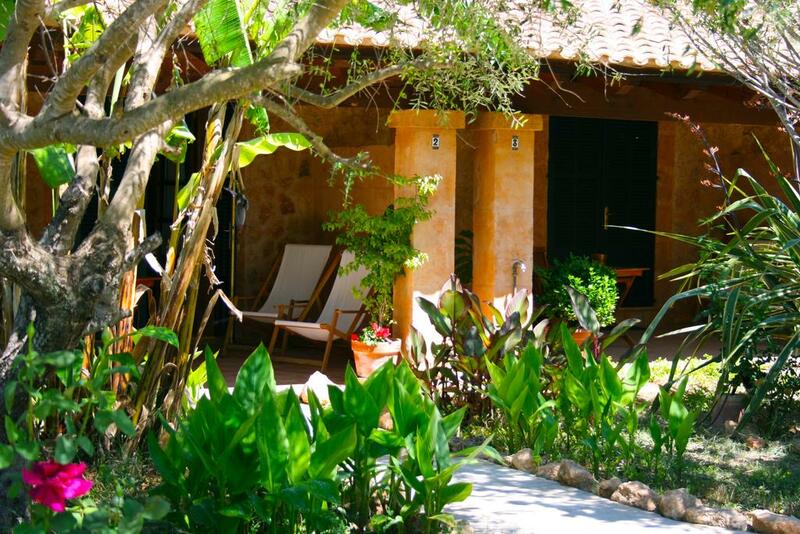 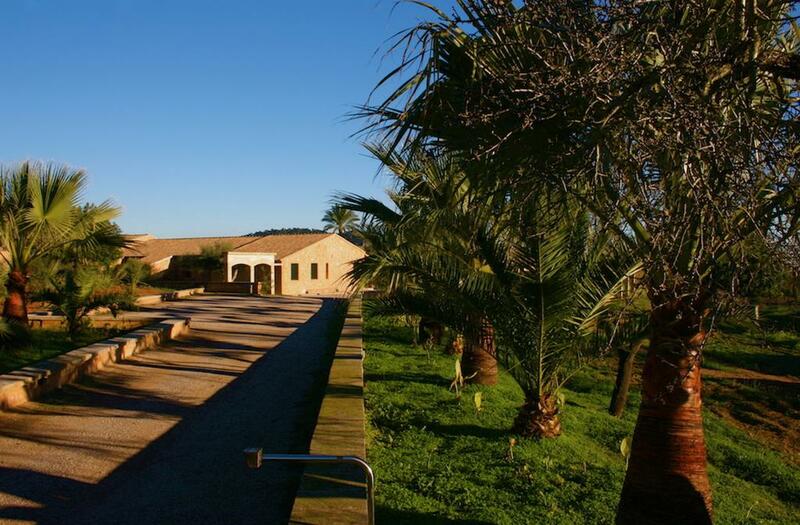 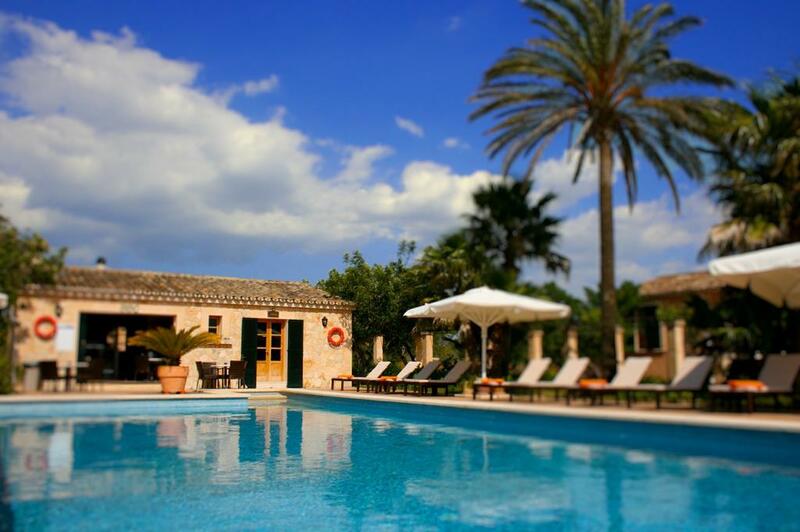 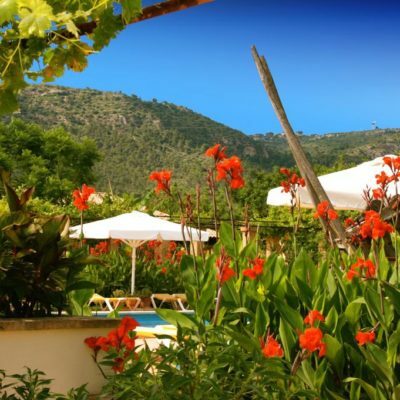 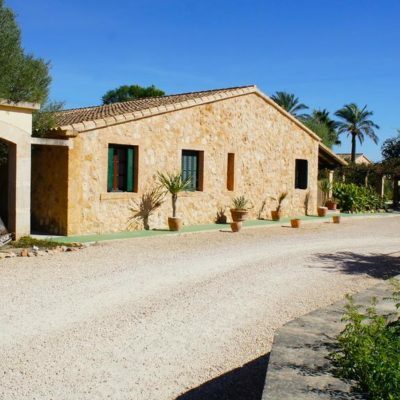 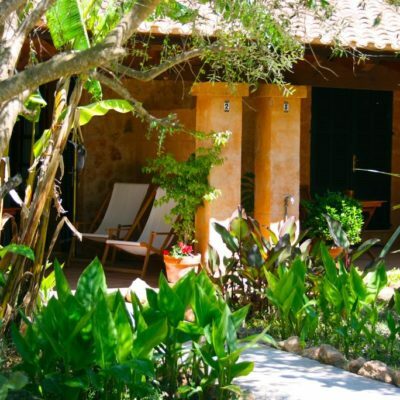 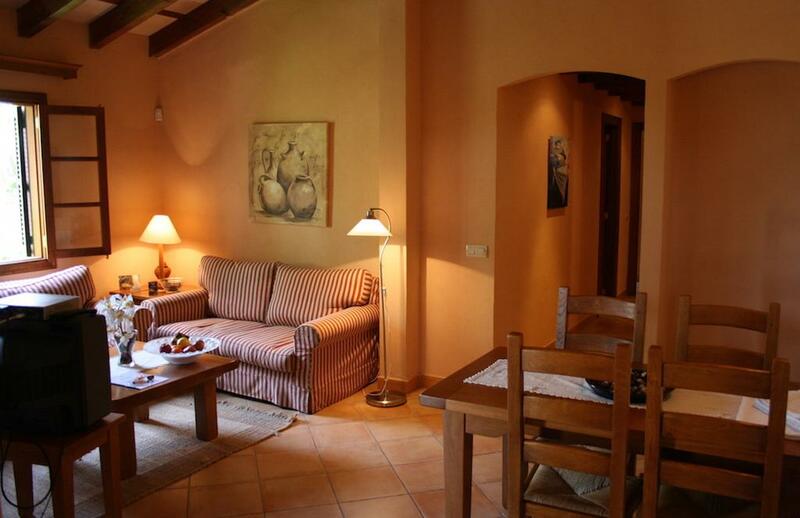 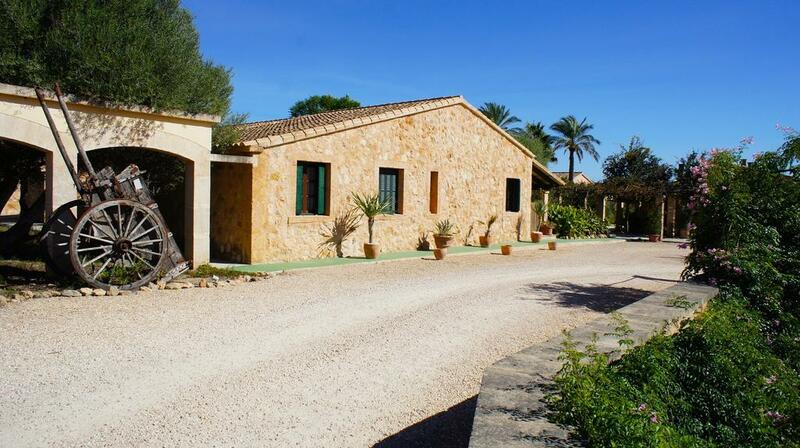 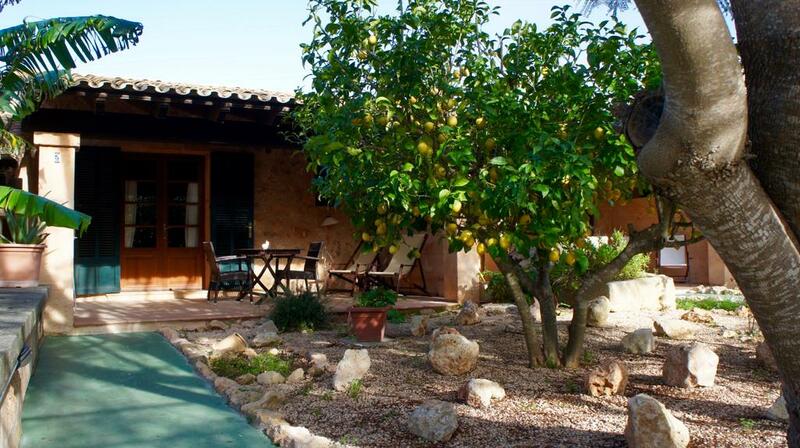 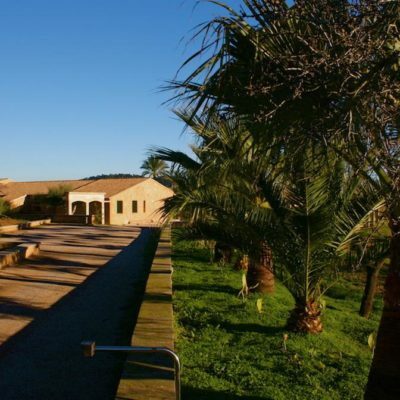 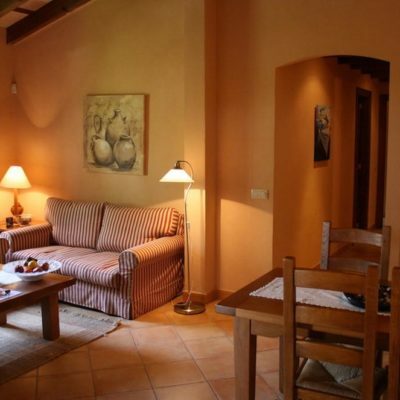 Located in Llucmajor in the south west of Mallorca, Finca Son Sampoli is a 400 year old house, located in the middle of a plot of 80,000 square meters. 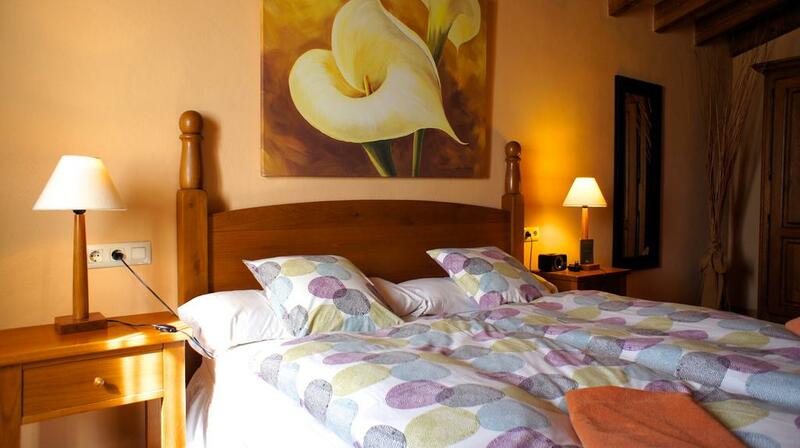 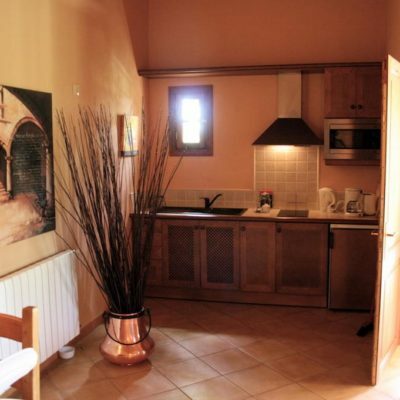 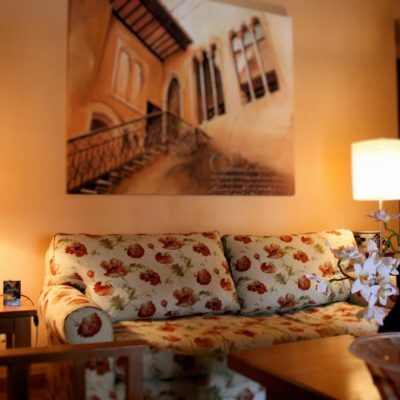 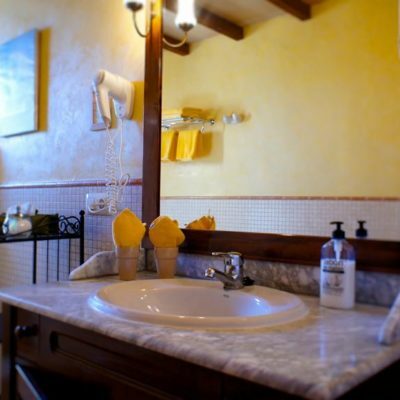 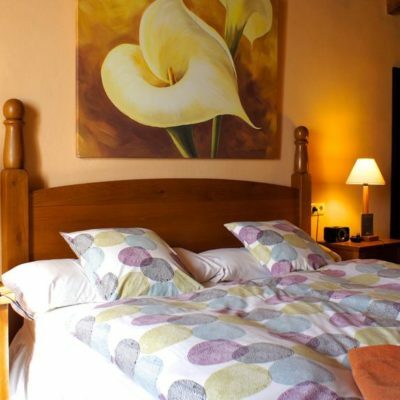 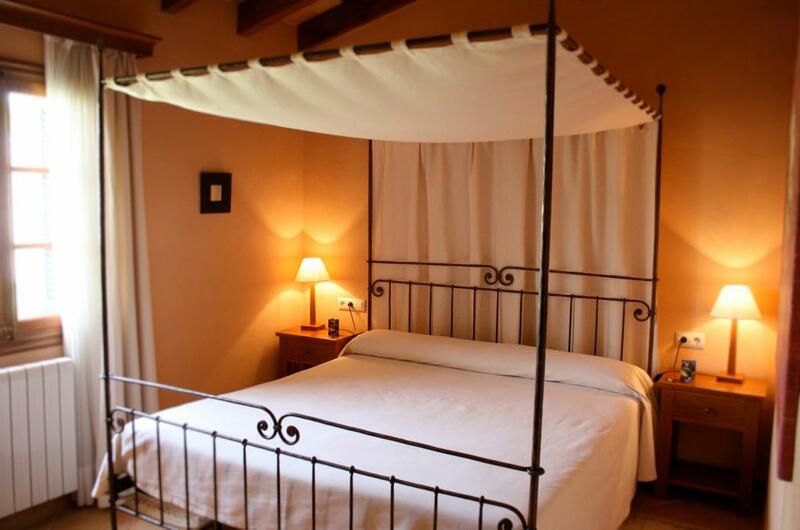 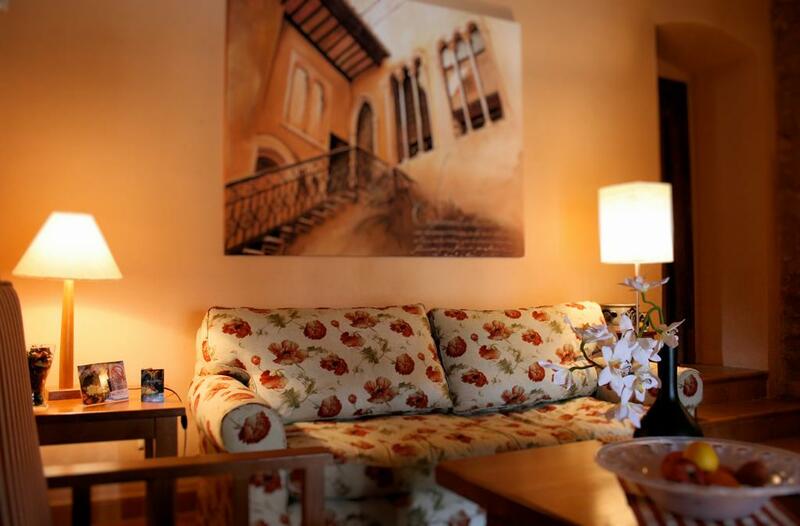 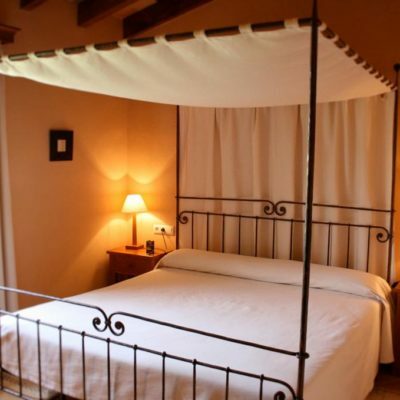 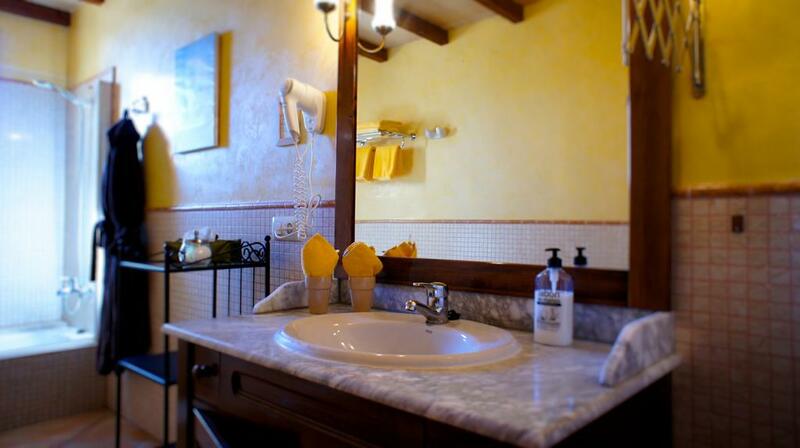 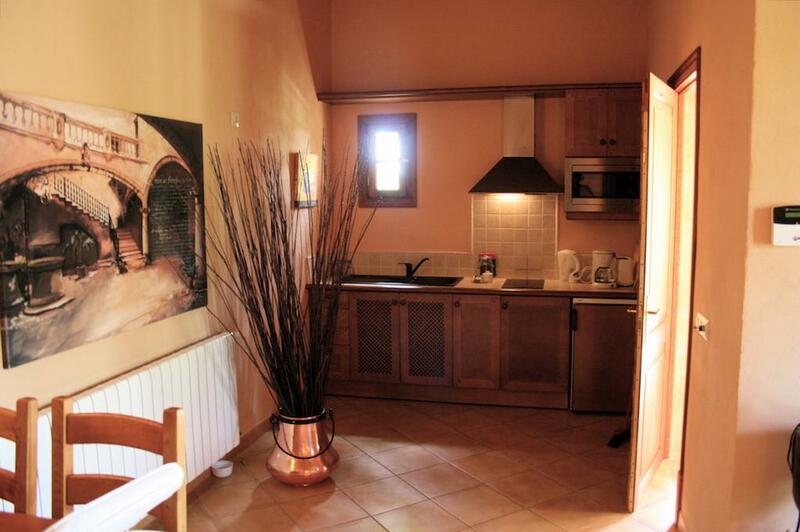 Quietness, elegance and good taste are the characteristics of this estate, in which the apartments are designed for self-catering, although in the morning, the hotel service provides guests with fresh bread on the terrace. 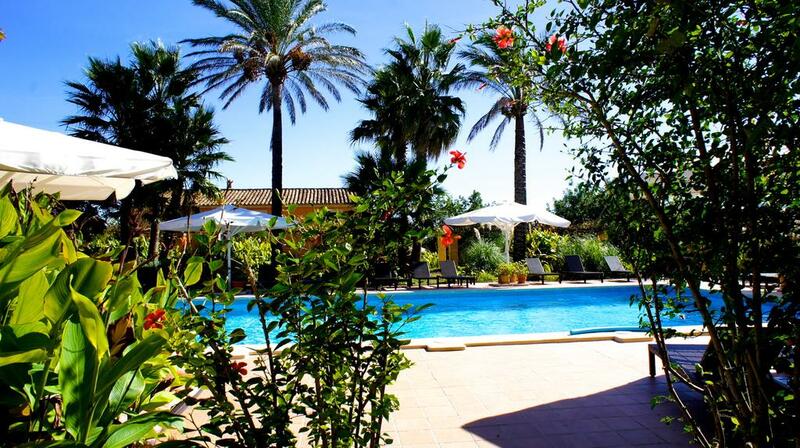 Also available to customers the barbecue of the establishment, a huge pool and gym. 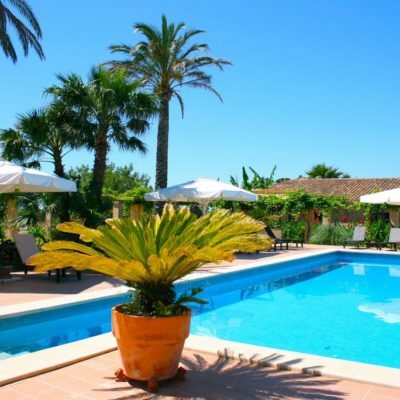 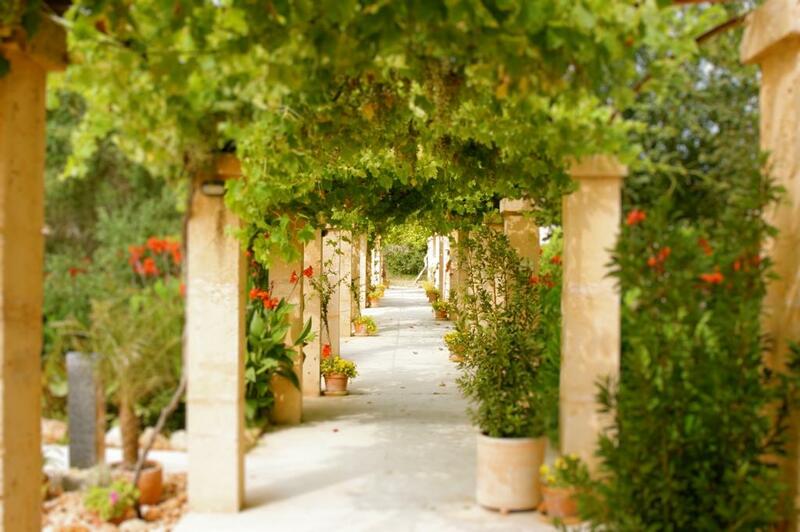 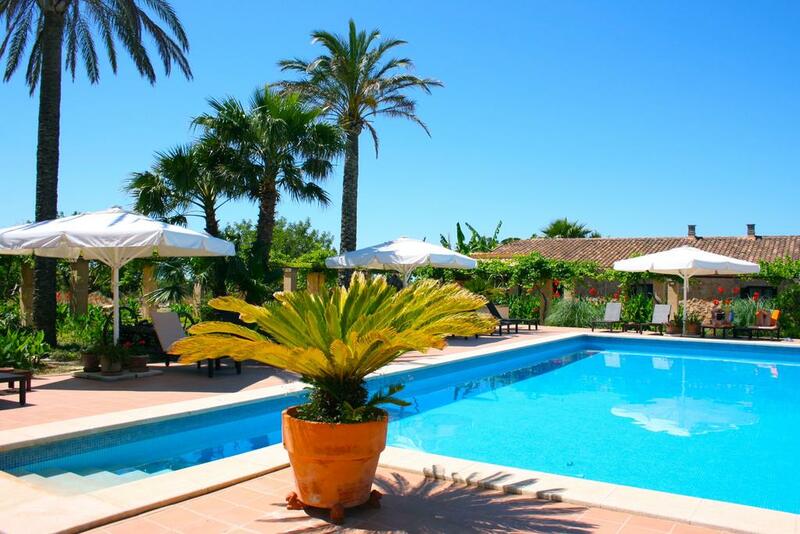 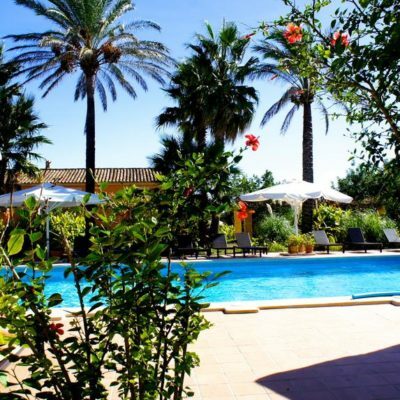 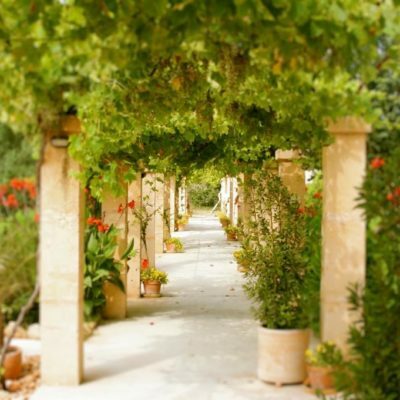 In the beautiful large Mediterranean garden each guest will find their own individual space to relax enjoying the sun and the sweet idleness at rest next to the pool and green surroundings, or doing sports activities.